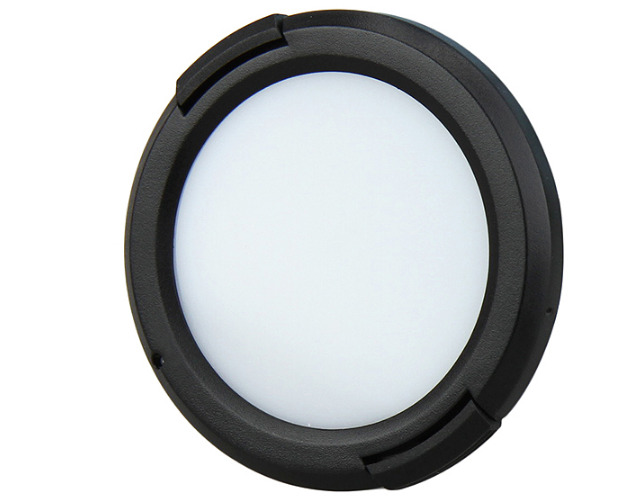 Get accurate color in difficult lighting with the JJC WB series White Balance Cap, the fast and easy digital white balance cap. 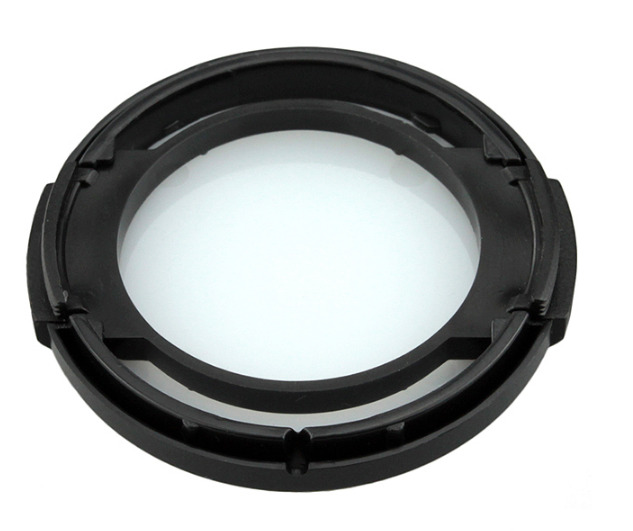 Spend more time shooting and less time on workflow. 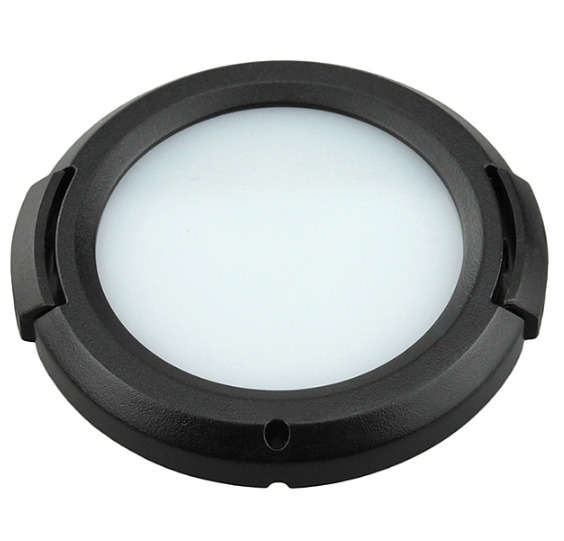 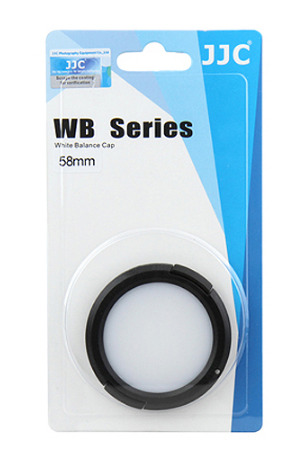 The JJC WB Series White Balance Cap is great for use with digital cameras. 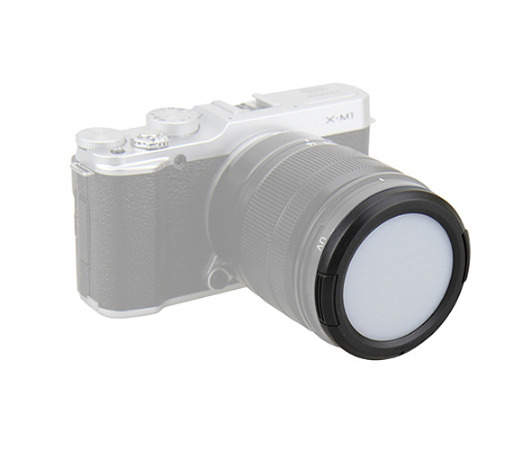 Just place the White Balance Cap, point your camera at a subject area, and the incoming light is diffused to create an average white balance for a particular scene. 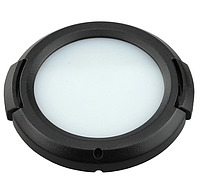 The White Balance Cap easily slips on to the front of any appropriately sized lens, or a lens with a protective filter.